Like a good fish story or 10 days of backcountry beard growth, the Fjord layers it on thick. It’s made of beefy yet soft, long-staple 6.5-oz 100% organic cotton flannel that provides indispensable warmth on its own or as an overshirt. 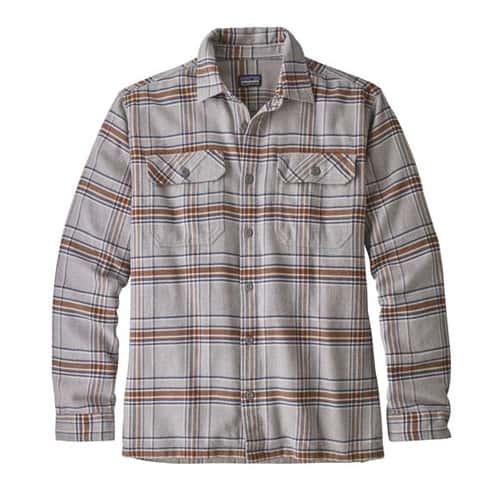 Available in a quiver’s worth of handsome plaids, it has a couple of single-button patch pockets with mitered corners, 2-button adjustable cuffs.